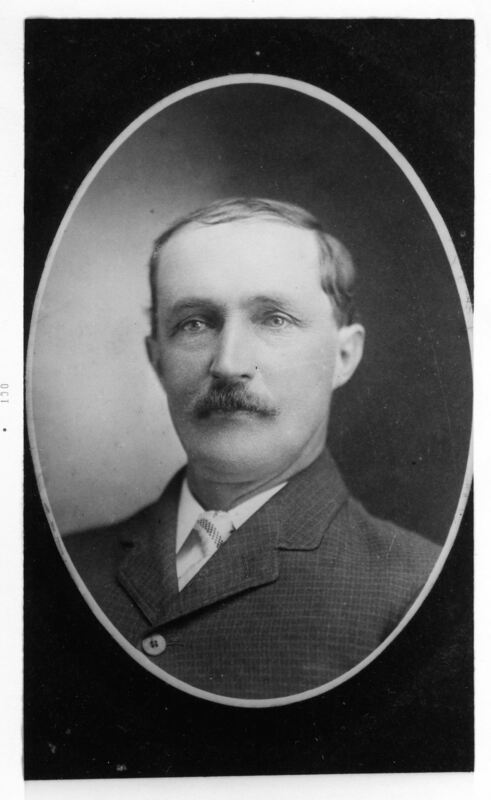 Ceylon H. Nuttall was my (paternal) great-grandfather, born in the Township of Lisbon, Juneau County, Wisconsin on Dec. 14, 1862. His father (also Ceylon H.) was an immigrant from England, his mother, born in New York state, was apparently a first generation of immigrants from Europe, probably Germany, although that is not known to be verifiable. This is a site the collates the extended family history of my parents: Everett D. Nuttall and Gladys V. Cattle. Mother began assembling many of the pictures and facts as "therapy" (self-prescribed) when dad passed away in April 1977. They met in the early fall of 1940 after mom started her second teaching job at the rural school in the Township of Lisbon, Juneau County, Wisconsin. Dad's younger brother Norman was in her classes and Grandpa Nuttall (Ray) was school board president. Dad enlisted in the Army-Air Corps on Dec. 6, 1941 (the day BEFORE "Pearl Harbor") and was not discharged until the spring of 1946, when dad and I "met" for the first time! Three other siblings followed me. Alas, all have "gone on" before me, as of Vivian's passing Jan. 14, 2017. Feel free to contact me (using the "Contact Us" button on the site's Home page under "Home + Help") to add/amend/correct "facts". We can also consider adding photos to the archive. Please contact us with regard to what works best for digital scanning of photos. And above all, may you have many pleasant times in your "travels" thru our family history and general activity called "genealogy". 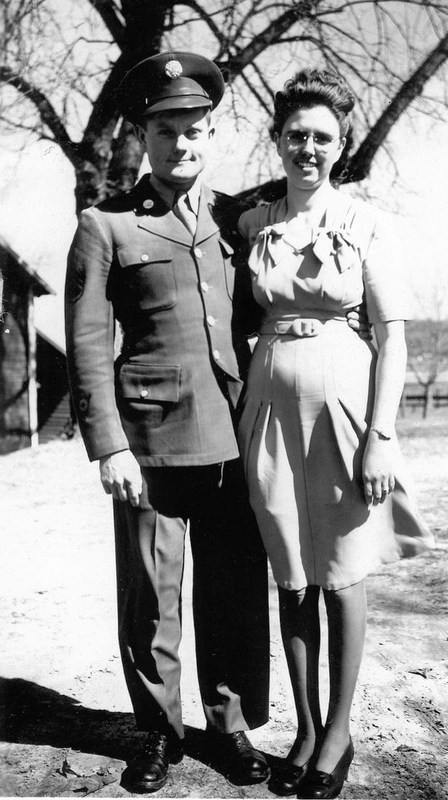 Everett D. Nuttall & Gladys V. Cattle, March 1945 in Juneau Cty, Wis. Probably taken at the farm of mom's parents, between Mauston and Elroy, south of highway 82 in the Township of Lindina.